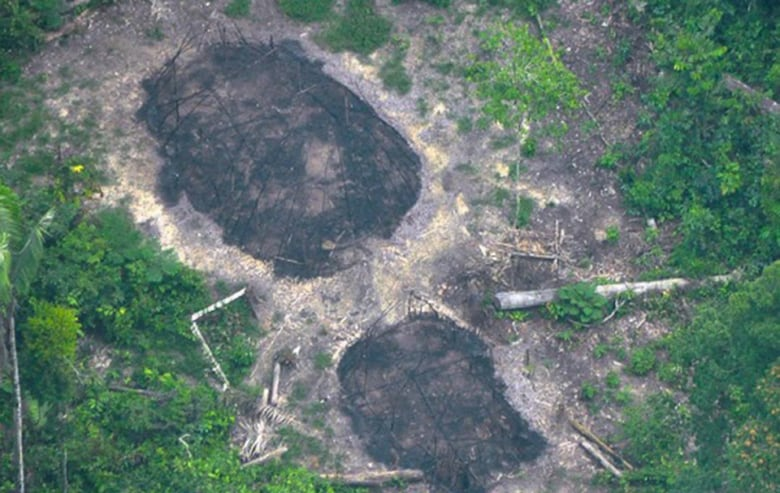 Some Brazilian gold miners at a bar boasted about having killed 8-10 members of an uncontacted Amazon tribe. Someone recorded them and now Brazilian prosecutors are investigating. 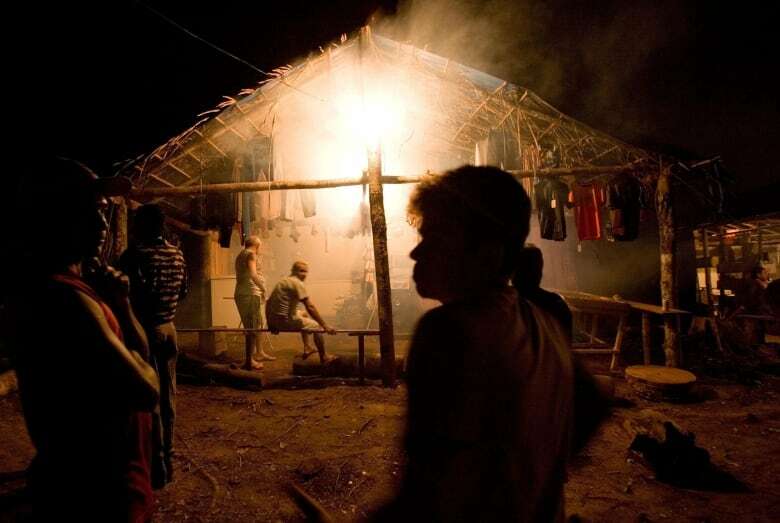 A few weeks ago, gold miners were overheard at a bar in Brazil talking boastfully about killing and stealing the belongings of between eight and 10 members of an uncontacted community in the Amazon. Someone recorded that bar talk, and now the miners are the subjects of a federal investigation in Brazil. The miners reportedly had in their possession a hand-carved paddle that most likely came from deep within the Amazon, according to the agency investigating the case. The alleged killings are believed to have happened last month. According to reports, the group of remote tribe members were looking for food near a riverbank when they bumped into a group of miners. As It Happens host Carol Off asked Jonathan Mazower for more details about the story. He's the media director for Survival International, a London-based NGO and the group that helped uncover the story. Here's part of their conversation. Mr. Mazower, what were these gold miners doing in this area in the first place? Well, they've been prospecting along the main river in this area, the Jandiatuba River, for many years. And although there was an operation quite recently to move some of them, there's a lot still there. 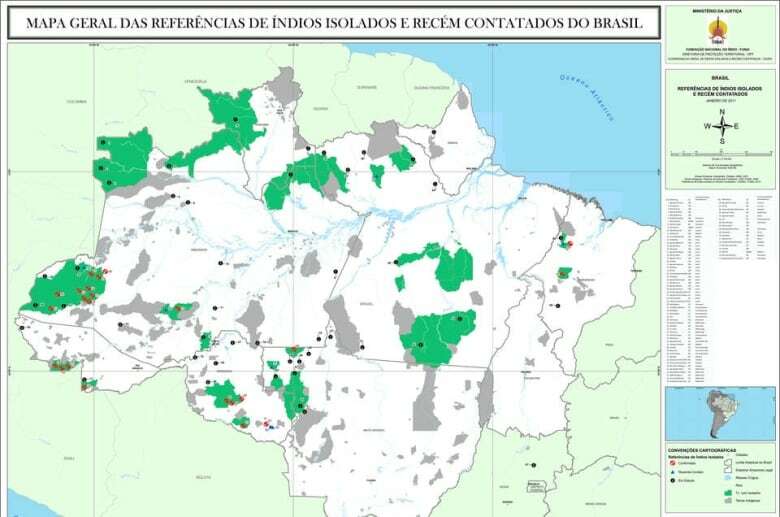 These Amazonian tributaries do contain gold and are now suffering from a real invasion of gold prospectors. The price of gold is so high it really makes it worth their while to get to these remote areas. And, of course, that brings them into contact and conflict with the Indigenous people who live there. And what's the understanding as to what happened, when these gold miners came into contact with these Indigenous tribe members? It's a bit [confusing] because it's obviously an extremely remote area. And the news only emerged when some of these miners got drunk in a bar in the nearest town and started boasting about what they had done. Someone recorded what they said and passed it to the local office of the Indigneous Affairs Agency, who then tried to verify what had happened. It appears a significant number of the [Indigenous people] were killed by the miners, including women and children. And their bodies thrown into the rivers. But those are the bare details that we have. And I understand they may have been cut up before being thrown in the river. Yeah, there are various pretty grisly details that are being reported of the bodies being mutilated and so on, but it's just really impossible to confirm. But it does appear that there has been some kind of pretty horrible attack. And it's something that Survival and other organizations have been warning about for quite a long time. 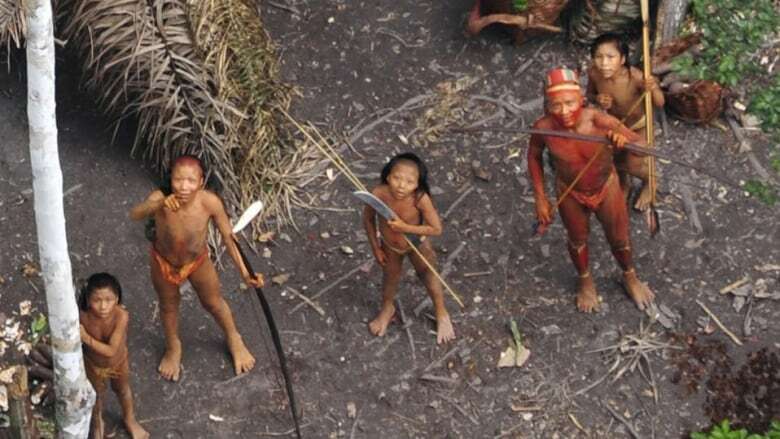 Because the government in Brazil has been really cutting the budgets of the Indigenous Affairs Agency and especially the government teams who are supposed to protect the territories of uncontacted tribes in the Amazon. Without the fact that these miners had actually been bragging about what they had done, it may not have even been known that these tribe members were killed. That's right, I mean, another uncontacted group [we're] campaigning on behalf of, the Kawahiva tribe, who live in a neighbouring part of the Amazon — many of them have been killed by invaders in recent decades — but the precise details of when and who carried out those attacks is simply not known because these areas are too remote and they're not being monitored and protected properly by the authorities. This interview has been edited for length and clarity. For more on this story, listen to our full interview with Jonathan Mazower.